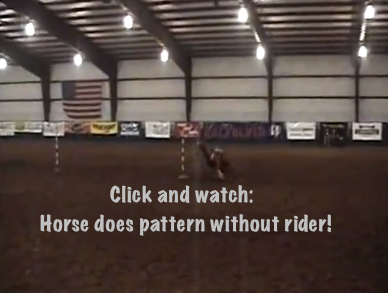 Riderless pole bending….a horse that really knows his job! 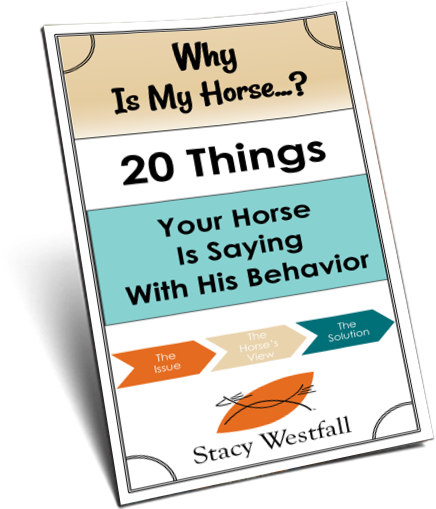 Do you know the pattern as well as this horse does?! 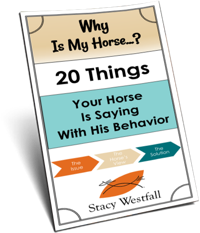 He knocks one pole…but only because his ‘riderless’ stirrup knocks it….not the horses fault. Many people were touched, including myself, by the video I shared of the pole bending horse that slipped at Congress and then finished the run by himself. To see that story click here. ← When and why to use…or not to use…spurs.